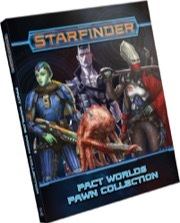 This is the list of products published by Paizo Publishing. 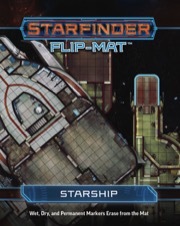 Currently viewing 172 to 175 out of a total of 175-items. 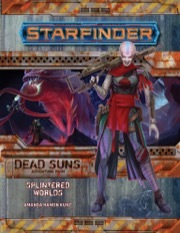 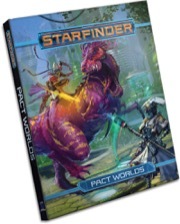 Dead Suns 3 of 6: Splintered Worlds: Starfinder RPG Adventure Path.